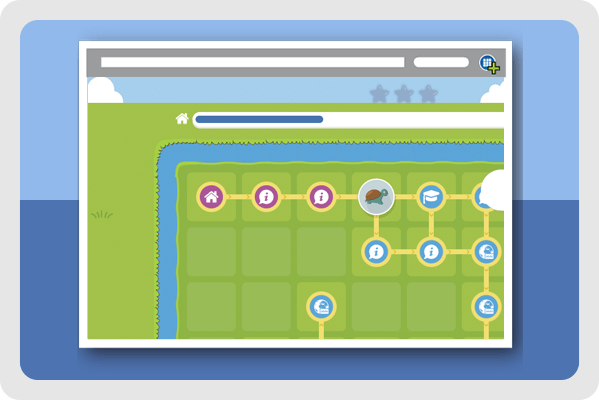 Symbaloo Learning Paths - Create online lessons now! Be creative, create fun and interactive Learning Paths! Try the demo Learning Path now! Create a gaming-style Learning Path using the best educational resources. 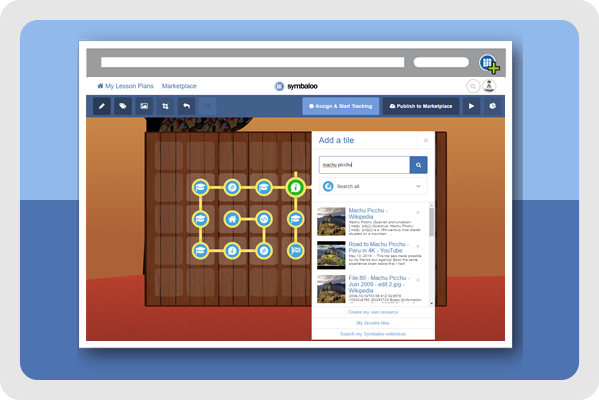 You can use Symbaloo Learning Paths to create a gaming-style digital lesson plan using the best open educational resources. Tile by tile, create pathways for students so they may learn at their own speed. You’re able to change the route of the path by adjusting the arrows in any direction when creating tiles. Simply add videos, documents, questions, articles, and educational games that guide students through custom learning paths from start to finish. Each student learns at their own pace. Some students require additional explanation on a particular topic and some simply need additional challenges. By adding questions to your Learning Path, you can test whether the student has understood the material. If the student answers the question correctly, they are able to continue. With an incorrect answer, you have the ability to write in an explanation for the student as to why their answer is incorrect before having a second attempt at the question. Students will learn the material at their own speed. There is also the ability to add in additional learning material around the pathway for students to have further explanations. 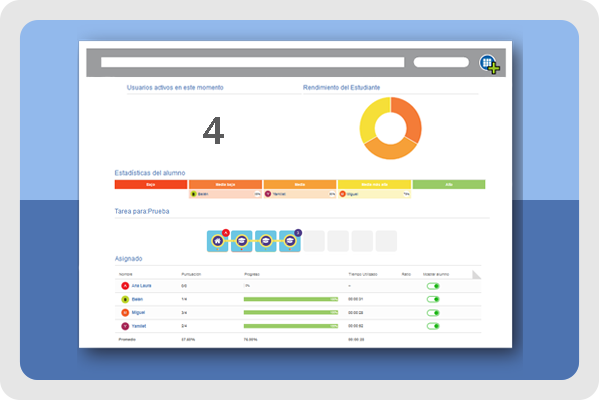 Built-in analytics tools gather insightful data and improve learning outcomes, while students enjoy an engaging learning environment. How long has a student been working on each step? What questions were often answered incorrectly, and who needs extra help? 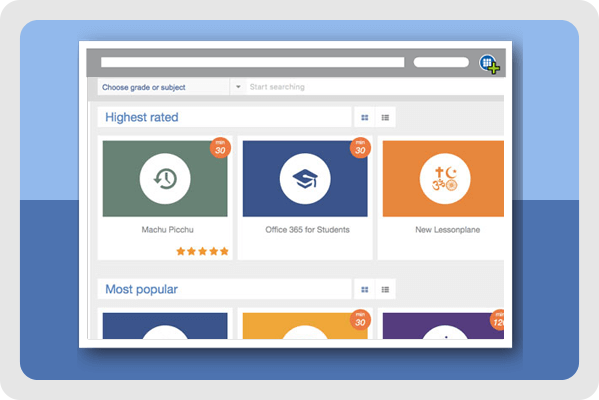 The built-in grading tool helps students and teachers evaluate and archive results from multiple learning paths. In the Marketplace, you will find Learning Paths that are published by other educators. 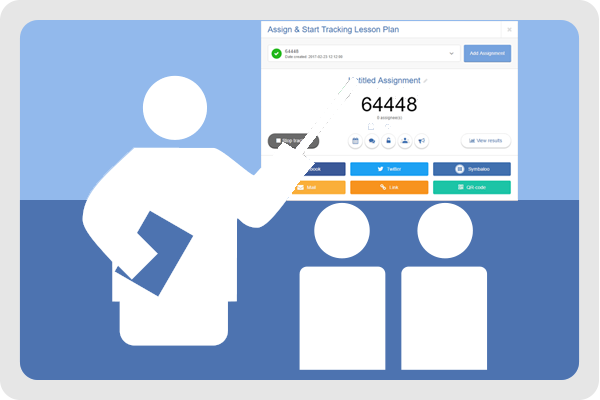 Save time by using shared Learning Paths available for any topic, standard, or grade level. You can use a Learning Path directly, or once added you can make modifications according to your classroom needs. There are many additional features added to make Symbaloo Learning Paths easy to use in the classroom. For example, a student simply needs to enter a 5-digit code on the Learning Path homepage to join and begin with the Learning Path. You can also set a deadline for the assignment to be completed. To continue your personalized teaching approach, you can choose different themes for each learning path. You are also able to upload your own documents and even draw pictures with the built-in drawing module.